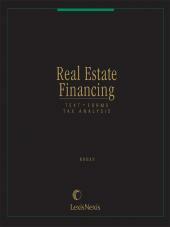 Step-by-step coverage of every type and facet of real estate financing. 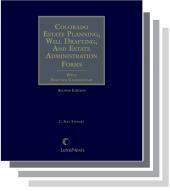 Print Book :8 Volumes; Looseleaf; updated with revisions. 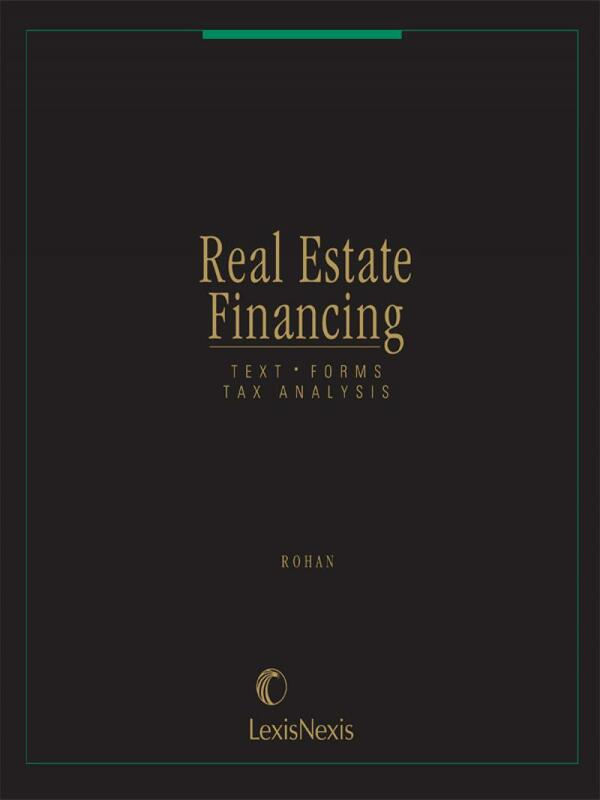 Step-by-step coverage of every type and facet of real estate financing, including fee and leasehold mortgages; construction loans; financing of industrial and commercial condominiums, shopping centers and airspace projects; wrap-around mortgages; private mortgage insurance; sale and leaseback; syndications and real estate investment trusts; limited liability companies; tax-free exchanges; accounting methods. Now with chapters on mortgage fraud and foreclosure rescue scam litigation. 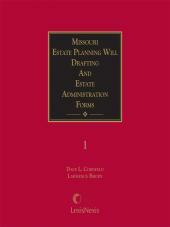 In-depth tax analysis of all major types of transactions; Fannie Mae and Freddie Mac; mortgage loan opinions; commitment letters; appraisals; illustrative forms and documents; surveys of federal, state and local financing programs; SEC reporting and disclosure requirements; industrial bond programs; low-income housing tax credit; REITs; installment sales; mortgage-backed securities; workouts and distressed real estate; FIRREA and the RTC; interest-rate savings; real estate tax abatement; credit guarantees; Special charts, bibliography, index, and table of forms, updated regularly. 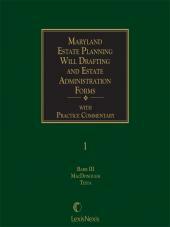 Also available on Authority Real Estate Law Library CD-ROM.